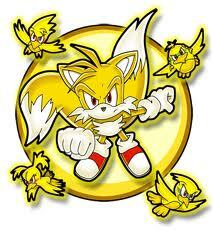 Super Tails!. Super Tails!. Wallpaper and background images in the Miles "Tails" Prower club tagged: tails sonicx icons live. love it. i love it!